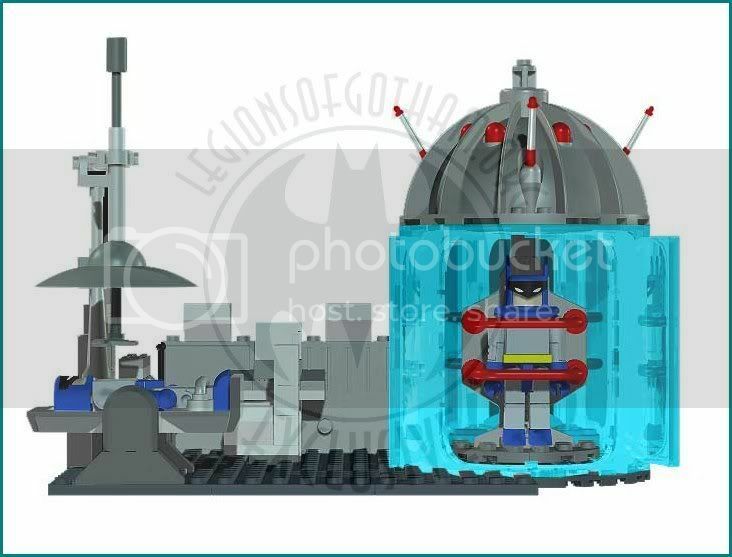 Behind The Toys: Unmade C3 JLA toyline! 'Behind the Toys' feature. Click HERE to check it all out! 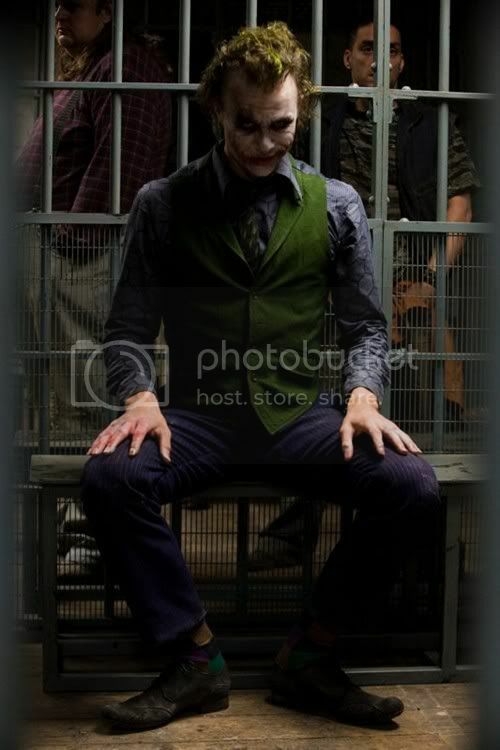 Heath Ledger, the actor that portrays Joker in the upcoming summer blockbuster 'The Dark Knight' passed away today suddenly, at the young age of 28. Join the other fans in discussion and mourning on our site. Sorry Bat-Fans! We had to remove our new Mattel TDK toyline archive at the request of Mattel. 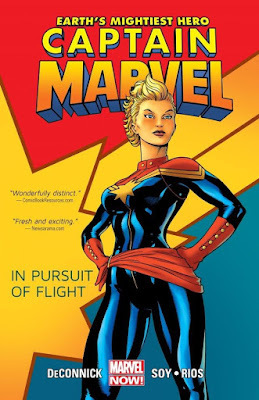 Expect a ton of images with Toy Fair in February! Stay tuned! Dc Universe Classics Archive up! 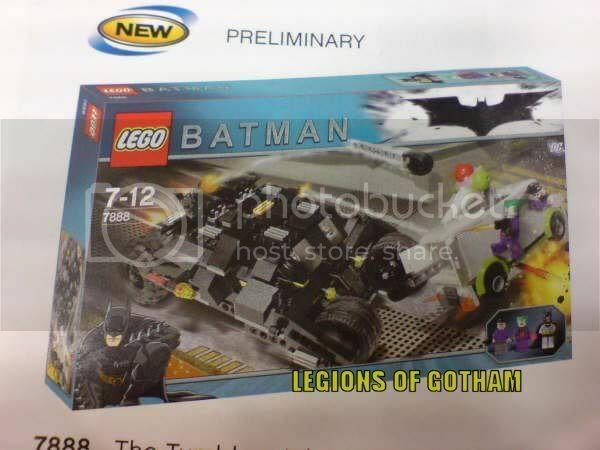 Images from the upcoming LEGO 'The Dark Knight' line have made their way online! DC SuperHeroes Archive is up! 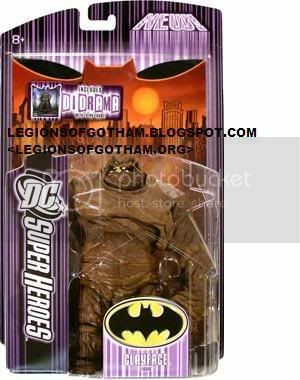 LOG has our Mattel Dc Super Heroes toyline archive online. This week's 'Behind the Toys' featurette is a 'The Batman' animated Penguin figure prototype image from 2004! Click HERE to check him out! LOG has our first new interview of 2008 lined up, and its a big one! We're sitting down with 'Batman' artist Tony Daniel! Have a question for Tony? Click HERE to submit it!